Five poachers were sentenced for four years by a Madhya Pradesh court for poaching tigers, leopards, pangolins and jackals. One of the convicted men is Mohammed Shamim, a close aide of the late infamous poacher Sansarchand who was responsible for wiping out all tigers from Sariska. This is one of the fastest convictions of poaching in the country. 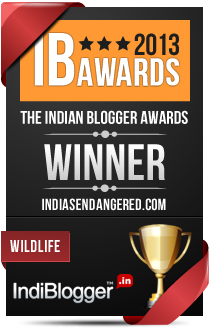 Shamim was arrested from Kanpur by the special task force (STF) of state forest department’s wildlife wing. He has confessed to the crime of smuggling hides of 125 tiger and 1025 leopards to China. The poaching was done in different states with many poached from MP and Maharashtra. The others convicted are Badrilal, Raghuveer, Man Singh and Prehlad, all residents of MP. 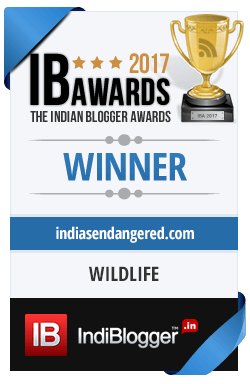 Raghuveer, who also goes by the name Kalicharan was a listed criminal and was arrested for the first time in 1988 with 129 wildlife articles from Guna. They were sentenced to four years of rigorous imprisonment and a fine of Rs.10,000/- by the court of additional chief judicial magistrate Narsinghgarh (Rajgarh district). According to Chief conservator of forest (wildlife) Jitendra Agrawal, Shamim was arrested from Anwarganj area Kanpur in February 2017 by the MPSTF with pangolin scales and sand boas – most sought after endangered species by Chinese pharmaceutical companies and restaurants. His gang members were arrested from Rajgarh district in Madhya Pradesh a month prior to his arrest. Two of the gang members, Badri Nath and Man Singh were arrested by the STF in January 2017 for killing over a 100 jackals in a short span of time and trading in jackal meat. 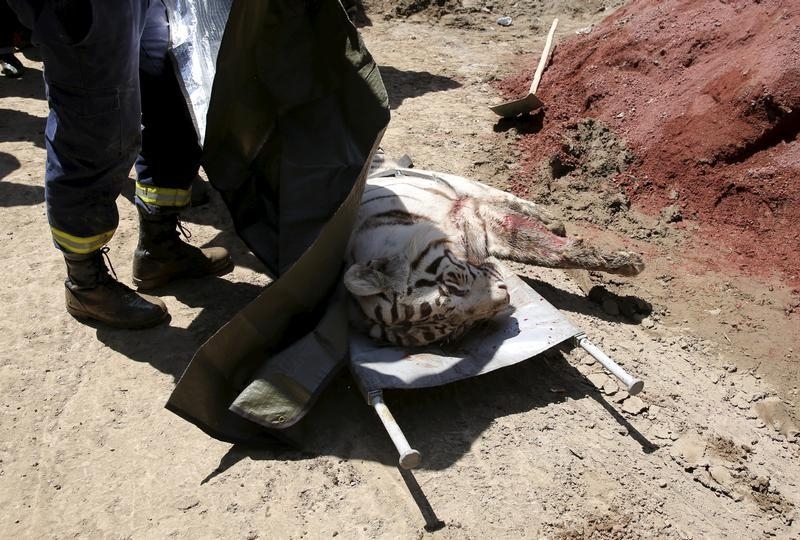 They were nabbed with 10 leg-hold traps, a jackal head, jackal meat and hair, two cobras and a sand boa. STF sleuths trapped them by meeting them in the guise of prospective buyers. Most of the jackals were killed around Chidi Kho wildlife sanctuary located in Narsinghgarh of Rajgarh district, about 70 km from Bhopal. The information gathered while interrogating these two poachers provided useful leads. They disclosed how jackals were trapped and clubbed to death; body parts removed and skulls retained with skin as it fetched good prices. Jackals were in demand for their meat and skin and teeth to be used as lucky charms. The duo also spilled the beans on their link with Mohammad Shamim. Then the wild life special task force of Madhya Pradesh sought the cooperation of Uttar Pradesh STF for his arrest. On February 5th, on a tip-off that Shamim was to meet a person at Anwarganj and subsequently flee the country; STF teams of both states, working in tandem, led by Ritesh Sirothia, set up a trap and arrested him. According to officials, he was engaged in the illegal business for over two decades. 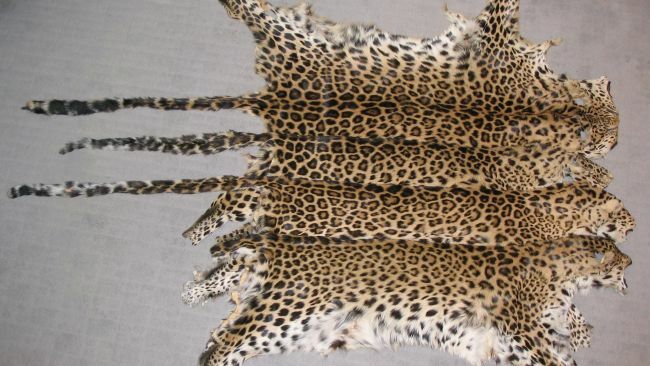 In 2001 UP police had seized a huge consignment of tiger and leopard hides from his house. In 2013, his brother Shakil too was arrested with pangolin scales from Kanpur. Other members of his family were into poaching. In 2007, Shamim’s brother Shabbir Hasan and his two sons were arrested along with 13 others from Kareli (UP) with three tiger skins and bones. Both had well-established contacts with traditional hunting communities in Madhya Pradesh besides Nepali traders like Tamang Tsiring on the other side. Shamim had taken up the trade of pangolin scales a few years ago encouraging poachers to kill pangolins. Ritesh Sirothia led STF (Wildlife) team to its arrest more than 100 people in one of the world’s biggest poaching network ever. This breakthrough has hampered the Indo-China Pangolin smuggling network to a large extent. The arrest and the conviction of the poachers is highly laudable and will deter other poachers from indulging in such illegal activity.